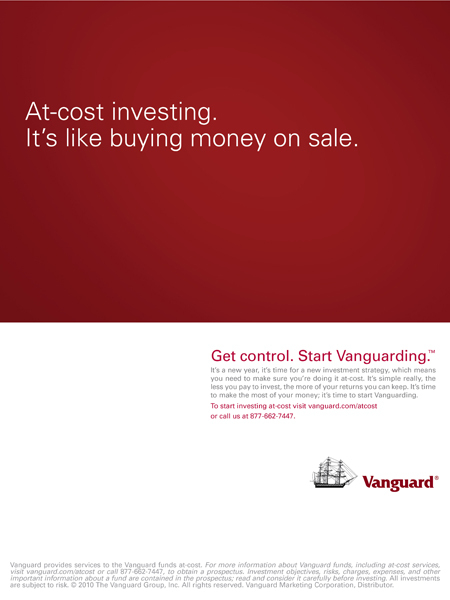 In 2011, Vanguard decided to really push their 'Vanguarding' style of investing and wanted to get a rise out of the investing world. It worked. Thanks to this and other "Vanguarding" campaign components, the intestment firm saw an increase of investors.